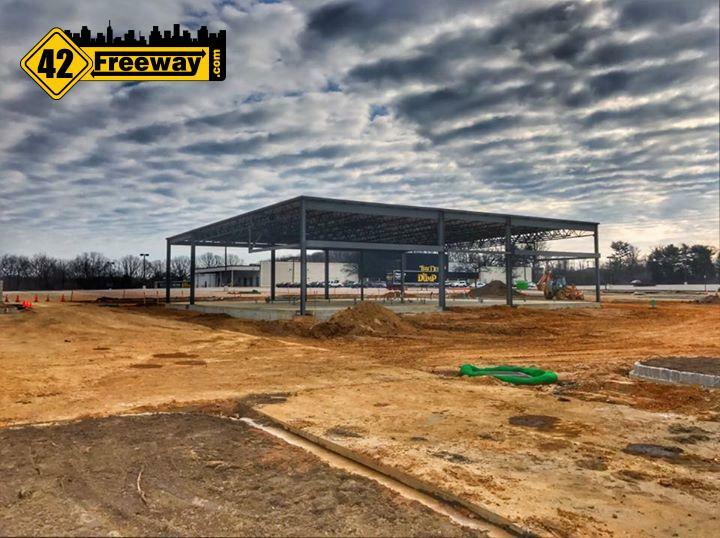 At one time they had 120 restaurants, with several in the Delaware Valley including Moorestown, Franklin Mills Mall area, and Delaware. 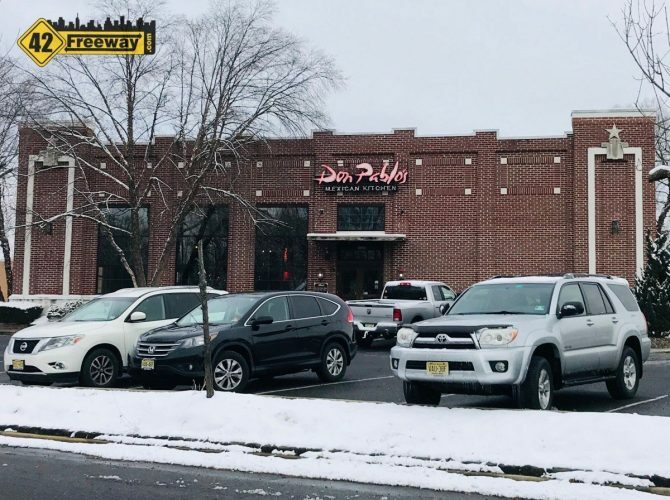 NJ.Com wrote in early November how Don Pablos had one store left in NJ after Moorestown closed with several remaining in other parts of the country… but soon after on Thanksgiving, the remaining locations closed… except for the Deptford location! We recently visited the Deptford eatery, and the seemed very busy with no hint of their special status. In an informal chat with our server… they were very confident that the restaurant was going to remain open, but that is far from official. A quick scan online finds they are right now looking for additional managers. 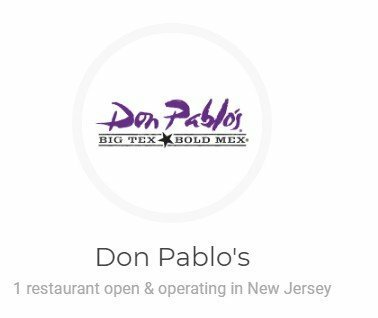 Food Management Partners had purchased the Don Pablos chain just in 2014 when there were 34 locations, and for reasons unknown to me they quickly started the process to close locations, and just 5 years later only our beloved Deptford location remains. Honestly. it just doesn’t make sense! So today they have Corporate management out of Texas and a fancy corporate website listing Deptford as the only location! Mrs 42Freeway and I have always been fans of Don Pablos, and we will continue to go back… but yeah, we won’t be buying any gift cards. 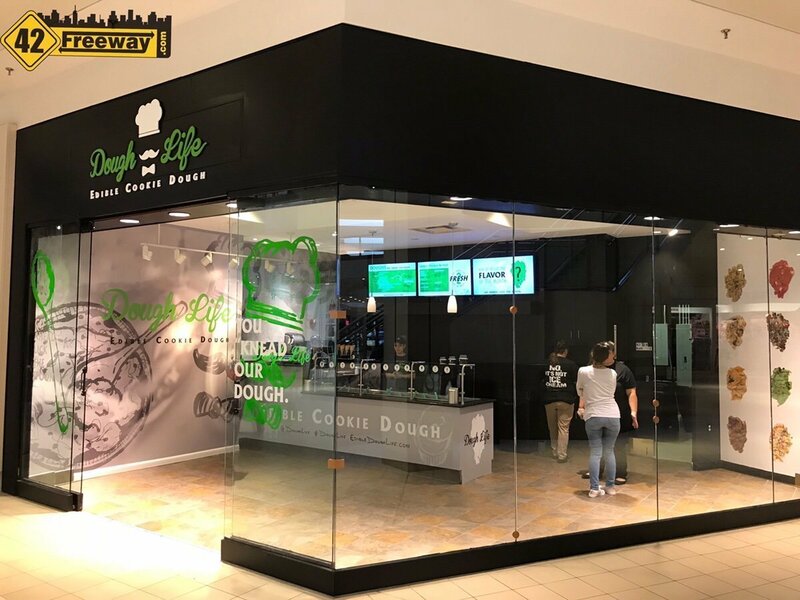 We have no clue at this time as to what the plans are for the last location, and the entire chain. Do they just run with this one location, or will they bounce back in the future….? Maryland Patch has additional information, as the White Marsh location was one of the last to close leaving Deptford as the last one. 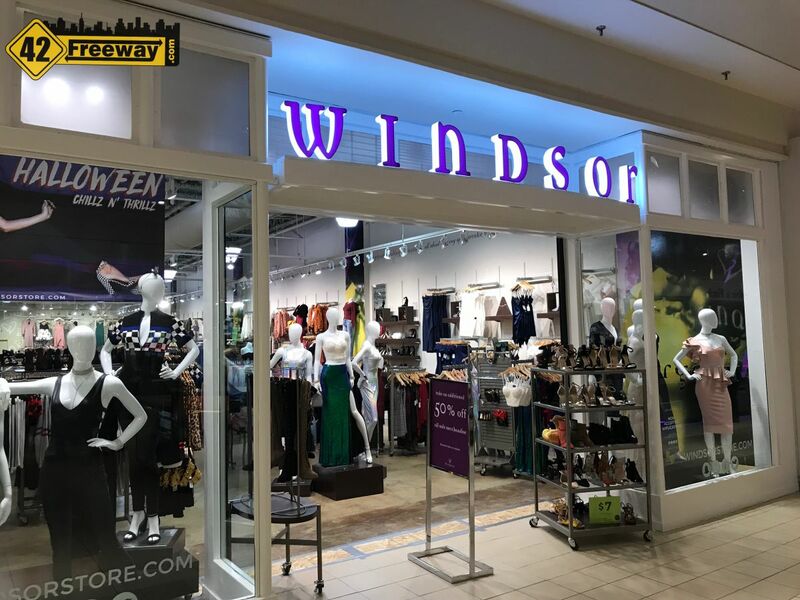 Windsor Fashion Store opened earlier this month in the Deptford Mall. Did this middle aged guy just describe the stores's women fashions as "fun and flirty"? Really sad to see Don Pablo’s slipping away. Certainly not “genuine” Mexican, but never saying that’s what they were, we always enjoyed the dishes they served – and the “lower” prices than Chipotle and some of the other newer Tex-Mex chains. Sad but maybe it’s just a sign of the times. What’s next, Olive Garden? previous post: Dunlop’s Bar and Grill at Hollydell Sewell Shoots for Mid-January Open! Exclusive Photos! next post: Deptford’s Last Unused Liquor License Sold. Sat for 14 Years! Previously Slated for Rt 47, is it Headed to the Mall?